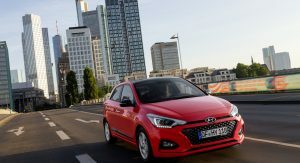 The first hot hatch developed by Hyundai’s N division, the i30N, received great reviews and now the automaker is reportedly working on a hot version of its i20 supermini. Reports about a Hyundai i20N have been multiplying lately, with the latest coming from Autocar, who claims that the project was originally scheduled for a 2018 launch but was pushed back due to the company’s electrification strategy. 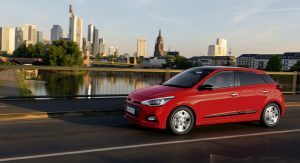 Hyundai is planning to launch the hot N version of the i20 hatchback in early 2020 as a rival to the likes of the Ford Fiesta ST and VW Polo GTI. 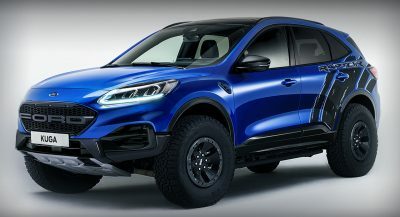 It is expected to feature the full N treatment, meaning a lower and stiffer suspension, bigger brakes and sharper steering, along with sportier styling. There’s no info concerning what engine it will use, with the most likely candidate is the brand’s 1.6 T-GDI four-cylinder. 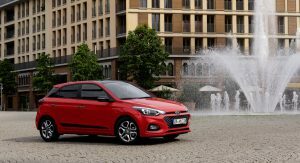 The turbocharged 1.6-liter engine produces 174hp under the bonnet of the Hyundai Tucson, but in order for the i20 N to pose a serious challenge against the Fiesta ST, its could be tuned to deliver close to 200hp. 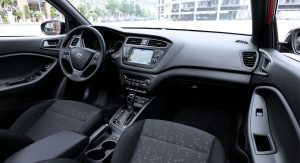 Following the launch of the i20N in early 2020, Hyundai is will unveil the N version of the Tucson. 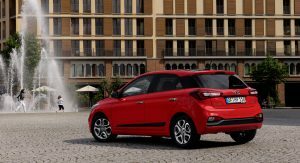 The first N-branded SUV is expected to arrive in the market a few months after the i20N, with over 300hp and all-wheel drive. Last time you were reporting about 250bhp which makes no sense and had no credibility. 200bhp sounds believable but does Hyundai really want to spend the money for such a niche market ? Huh? 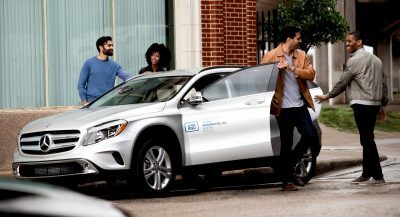 They already have made 201hp out of a 1.6t for 5 full years, it would be easy to tweak it for a little more in such a small car, if they really need to. Also, the FiST makes around 200 as well and is considered to have plenty of power for what it is. It would be easy yes, but would they do it though ? And I don’t see the relevance of your comment on the Fiesta. Fiesta ST can be tuned for 300hp as well. In fact, there’s a guy who just surpassed 400hp, nearing 500hp on his fiesta. But for a mild 300 HP tune, all the fiesta needs is a slightly bigger turbo, intercooler, a tune, and run on 91 octane + 2 gal of E85. Might need bigger fuel injectors, since 300HP is right at the edge there. All this can be done for less than the price of a less reliable hyundai. I wouldn’t exactly call Ford reliable. They’ve had their share of issues with their transmissions. 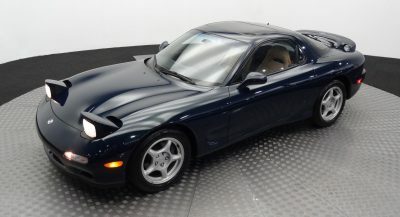 At least in the US Hyundai has a 10yr/100,000 mile warranty on the powertrain. On their automatic transmissions maybe, but their manuals are one of the most reliable cars around! ONE bad DCT that was launched half baked account for 90% of Ford transmission problems, but all VW/Audi are crappy dirty emissions cheating cars too right? Nope. VW/Audi make great vehicles and I don’t care if they did fudge emissiions. I’d buy a new TDI in an instant if they’d sale them in the US again. Warranty means nothing. I can’t remember the last time I had to change power train or engine below 100k miles on any car. What a stupid, stupid comment. You can have 300hp out of your modified ST with absolutely no remaining warranty, a bigger turbo with more lag, and all resulting mods negatively affecting everyday livability. Not everyone lives in a place where pure E85 is easily accessible, nor would they want to have to mix every time they fill up. Yeah, all of that can be done and create a vehicle far less reliable and livable than a stock Hyundai with a 10 year warranty. Uh, no, going to a hybrid with pump gas gets you 280 at the wheels, barely any added lag at all and is well within the stock engines proven 400+hp it can handle… it’s YOU who are uninformed here, you obviously know nothing about the platform, your arrogance is showing! Yes, because every owner of a ST is going to want a vehicle that they have to mix fuels for. That’s convenient. So, you’ve proved my point. There is still added lag, affecting tractability of the powerband. With absolutely no remaining warranty intact. You’ve literally reinforced every single one of my points as to why a normal consumer would want nothing to do with this. FYI, there are also people getting 400hp out of Hyundai’s 1.6t. Again, your fanboy is showing. Not sure why the comparison to the 174hp Tucson is made when the 1.6T makes 201hp in pretty much everything else that it’s in. Hyundai could safely bump it up to ~215hp, then give it all the go-fast N bits and it could be interesting. They blow their engines within 10k miles, pieces of junk! 43k on mine and it runs fine. And I don’t baby it. To each their own. Hyundai’s are known to break down after a good 100-150k miles. Some dontd even make the 100k miles. Ford fiesta on the other hand, some have reached well over 350k miles, in 15+ years! I want to see you do that on any Korean car! My fiesta ST will outlast your Hyundai anytime! Let’s not feed the troll too much, Hyundai/Kia is in the top 5 for initial quality and reliability year after year now.. and it’s not the injectors but the HPFP that top out at 320hp on the FiST, at least on the 1.6t. Not trolling, just like facts and reality vs anecdotal evidence and confirmation bias. 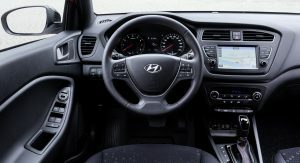 According to ALG, TrueDelta, Consumer Reports, and JD Power, Hyundai is ranked higher than Ford. These are all companies that provide statistically sound reliability research data with huge sample sizes. 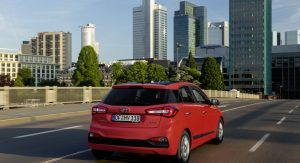 The Fiesta hasn’t been around since before my daddy was born, and if you were trying to say (and failed) that Ford has been around longer than my “daddy”, then they should be more reliable than Hyundai, but they aren’t. Try harder next time with real facts, not anecdotal evidence. Yes they are. They’ve been around since the 70s, and you sound like a 14 year old. So they’ve been around longer. And Korean cars are not Japanese cars. I think you got mistaken with Toyota. A manual Fiesta is one of the most reliable cars ever. their engines far Outlast Hyundai.